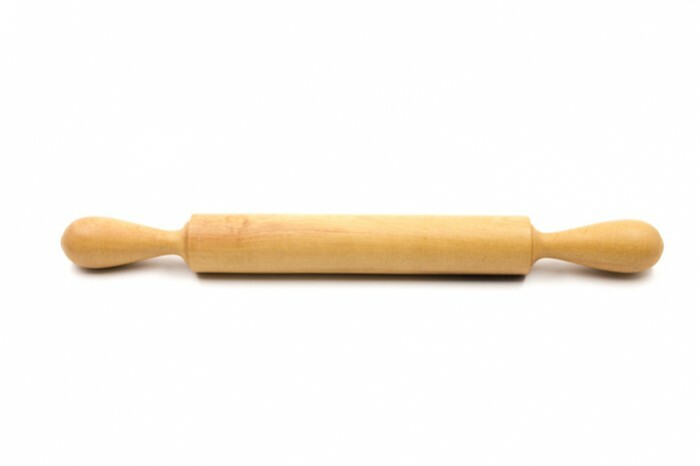 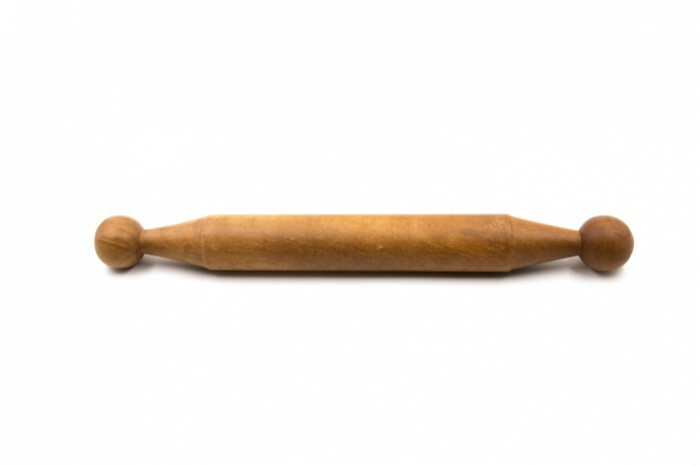 Wonderfully sized wooden rolling pin, this is one of the very basic cooking spoons. 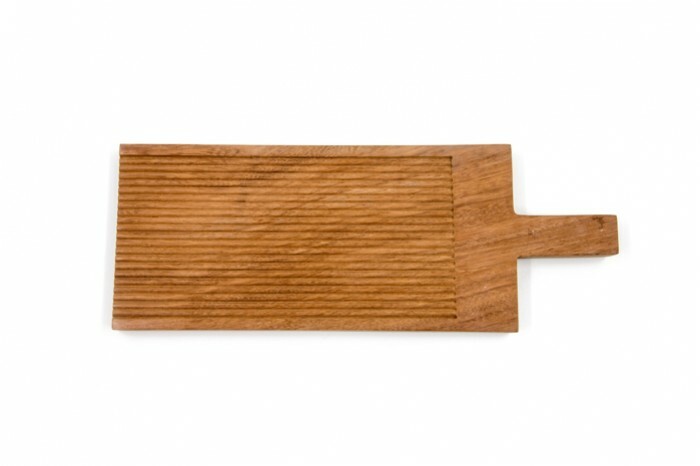 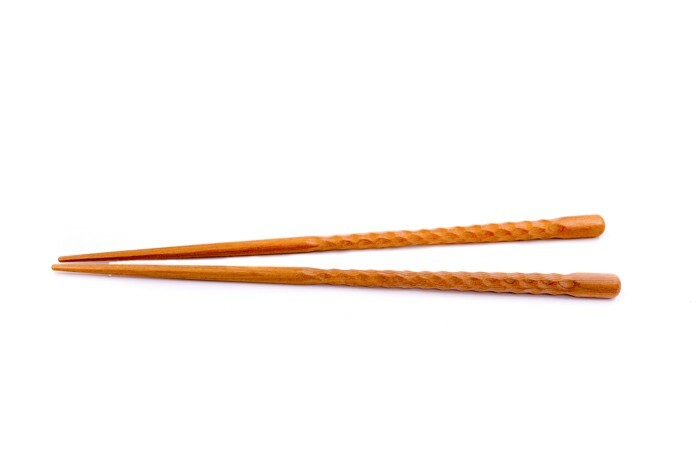 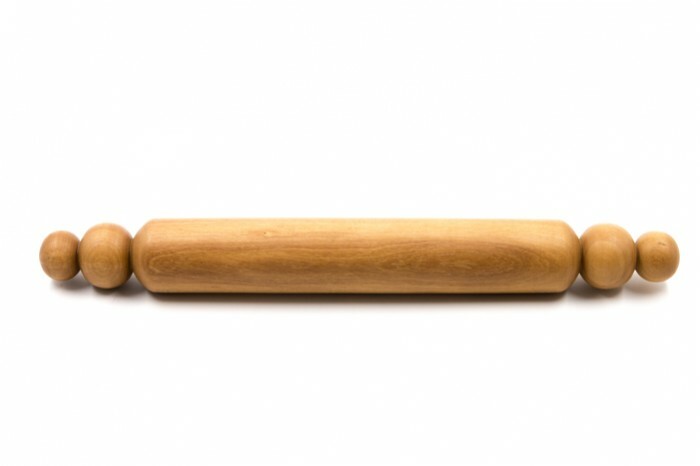 Very sturdy and strong, beautiful and balanced, perfect for stirring in bowls and pots and its a great asset in every collection of wooden kitchenware. 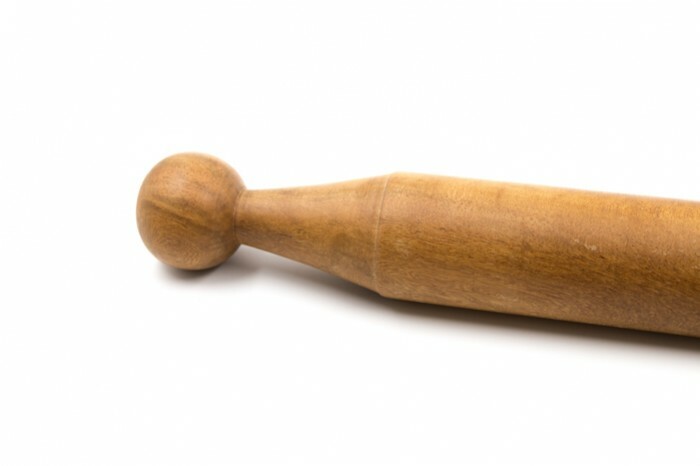 This rolling pin is made of locally planted wood, with its rich warm hues and lovely grain, is distinguished from all other woods on the market today. 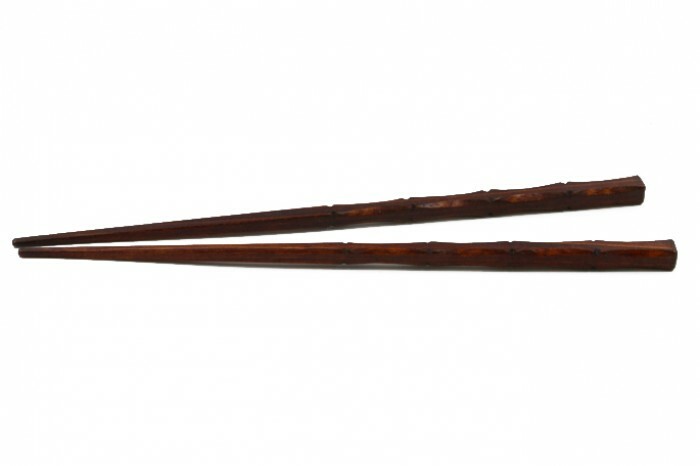 They are smooth and have a light weight - you will feel it when in hand. 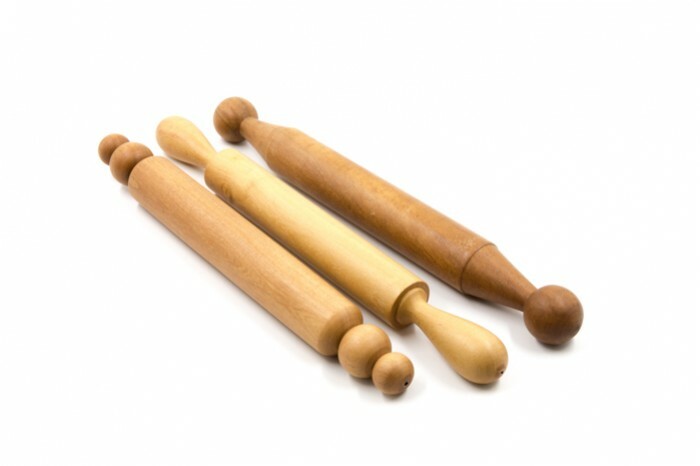 Our commitment is to work with the top quality products using sustainably sourced woods and generate fair income for the producers in the craft villages.